Running a business is actually very tough as per the latest marketing trends and demands on time. One of the important marketing trends is Digital Marketing that helps in strengthening your presence online. One actionable and comprehensive digital marketing plan is always critical to success. 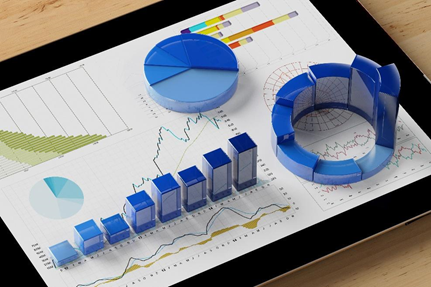 So, does your business consist of an actionable Digital Marketing Plan? There is no doubt that digital marketing strategy is the biggest asset in the modern landscape. 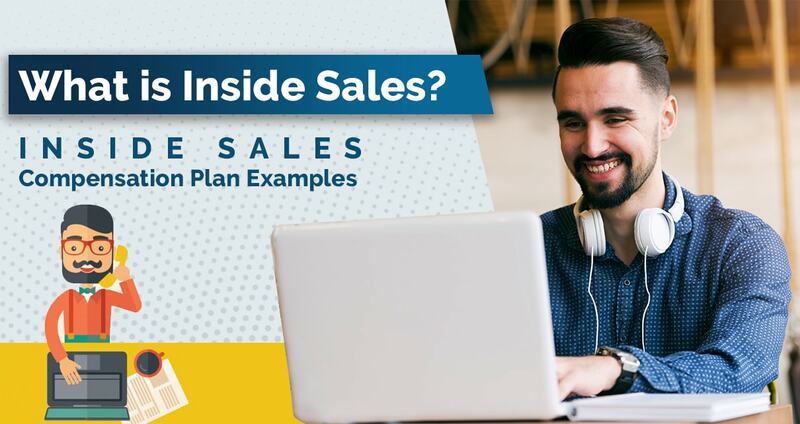 Everyone is online either customers or businesses, and this is easy to reach the potential leads once you know their behavior and the area of interest where they are spending the maximum time. 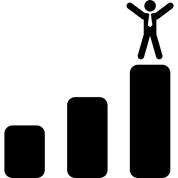 If you are a growing business then you have already a lot of things to do. So, how are you supposed to create a working, comprehensive and fine-tuned digital marketing plan for your business here? Before we go into detail, let us first discuss what is a digital marketing plan and how can you define a digital marketing campaign? Moving ahead, we will be discussing seven tips for building a powerful comprehensive digital marketing plan that is actually helpful for your business in the long run. Digital marketing strategy or plan both are the same things defining a set of actions that could help you in achieving your goals based on the latest online marketing trends. The process can be challenging but this is always possible to build an effective digital marketing plan that will be actually working for your Company. In brief, a plan is just a set of strategies or actions that are executed together to achieve a desired goal and Company objectives. With the help of a working plan, you can always create 25 percent more leads than usual. Based on the nature of your business and the scaling practices, one digital marketing plan could involve one or multiple goals together and helps you to stay more focused like never before. This is true that starting a practice is always tough. So, we have written this post where you could learn how to design one effective digital marketing plan without fail. It will help you in setting up a business for the online success. Before moving to the digital marketing tips, let us first discuss digital marketing campaign quickly. Most of the people get confused between digital strategy and digital campaigns but we will tell you how to differentiate the two. Undoubtedly, the digital marketing plan is a series of actions that will help you in achieving the digital marketing goals. At the same time, the digital marketing campaign is defined as the building locks or set of actions within your plan that will be taking you towards meeting the goal. Take an example where you decided to start an online campaign with your best-performing content on Twitter or Facebook that will further help you in generating more leads through that channel. Here, the campaign is always an integral part of your strategy or plan generating more leads or profits. This is important to notice that one digital marketing campaign could run for years but this is not true for the strategy. This is just a tactic that sits alongside campaigns to form a comprehensive digital marketing plan. 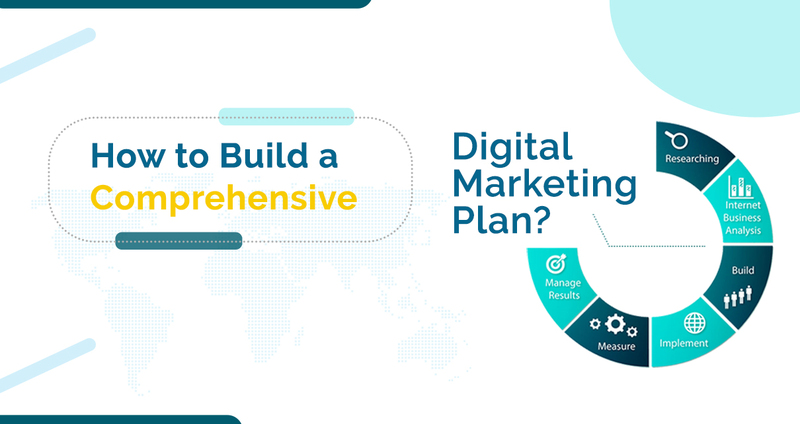 As you can see that we have learned the basics of digital strategy and digital marketing together, so let us dig into seven tips to build a powerful digital marketing plan. First thing while working on a digital marketing plan, you should be sure to whom you are marketing to your products. An effective digital marketing strategy is built upon the detailed customer personas and the first step is to build them. The detailed buyer personas can always be created by researching, interviewing, and surveying them. The information stored should always be processed based on the real data. The imaginary details can take you in the wrong direction. So, which type of information you need here to create a perfect buyer persona as per your requirements aligned to a successful digital marketing plan? Well, it depends on multiple factors like the nature of your business, the cost of your product, and services you are trying to sell. Here are some key practices to follow that will always result in a working marketing strategy. It generally includes the details like location of a buyer, age, income, or job title etc. Location – Firstly, you should use Google analytics tools that would help you in identifying the location of buyer quickly. Age – Based on the nature of a business, it could be helpful or not. 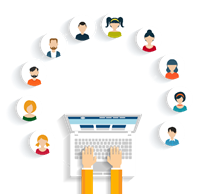 This type of information can be collected through existing prospects and customer databases. Earnings – This is always good collecting sensitive information like personal earnings of customers based on your personal research and interviews etc. 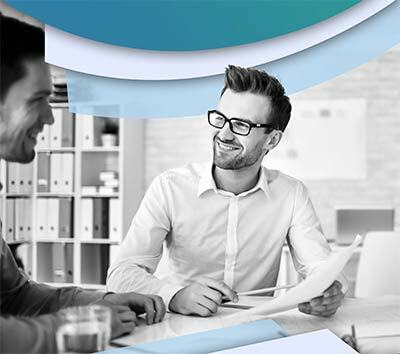 Job Role – This is again helpful that would help you in getting know more about the customer and his area of interests. Here, the information can be collected based on multiple parameters like goals, challenges, interests or hobbies, priorities etc. Goals – Based on the nature of a business, you should understand the goals of customers and what could satisfy them the most. However, this is always necessary to cement your thoughts after interviewing customers. Understand challenges – Once you will speak to your customers then you will get an idea of common problems faced by audience usually. Hobbies or Interests – Each customer has its own hobbies or interests and a careful analysis can always help you in designing a competitive marketing plan that is future -oriented. Define priorities – Now once you know your customers then make a list who are interested more in your business and can be quickly converted to leads. Based on the qualitative and quantitative details, this is always easy building powerful personas that are completely aligned with your business and taken as the core activity of any digital marketing plan. 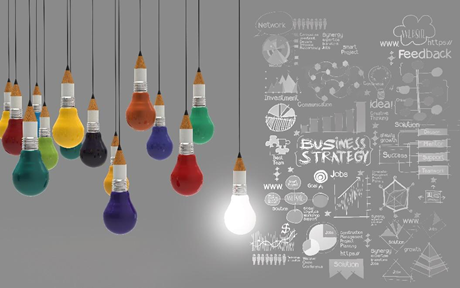 The marketing goals should always be aligned well with the fundamental goals of your business. For example, if the goal of your business is to increase income by 20 percent or more then as a marketer you might be asked to create more than 50 percent leads through a website that will highly contribute towards success. So, once you start working on goals, you should know how to measure the success and most importantly the right marketing tools that help you in checking details effectively. 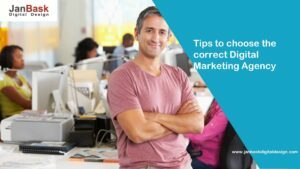 How should you check the effectiveness of your digital marketing strategy depends on the nature of the business and also helps you to design future-focused strategies. 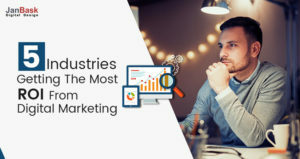 A few examples could be HubSpot Marketing, Salesforce and many more. This is time to focus on available digital marketing assets and channels that should be incorporated with your current digital marketing strategy. Getting a detailed picture is always overwhelming and helps to avoid unwanted confusion too. 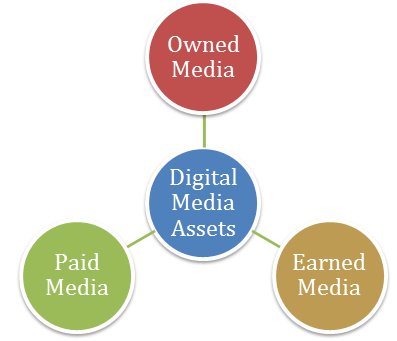 On the basis of three categories – owned media, earned media, and the paid media, you can always categorize the assets you are using recently. These are the digital assets owned by your Company or brand. It could be a website, social media account, published contents, images etc. The business already has full control over these assets and they can be effectively used for online marketing. In this section, we will discuss the media earned by word-of-mouth. It could content distributed over multiple channels, content published on your website as guest posts, PR activities, or customer experiences etc. This is always important to earn media in the form of positive reviews, social media links at a particular instance and much more. This term is self-explanatory by its own where you have to buy media to catch the attention of customers. For example, money spent to buy personas of buyers, buying content, Google advertising and more. Now you can quickly divide the assets on the basis of these three categories in a spreadsheet with a clear picture of owned, paid, or earned media. Once your digital marketing strategy will incorporate these three elements then it would be more effective and helps in gaining Company goals too quickly. If your owned or earned media are already successful then you don’t have to pay further in paid media. Owned media is the heart of any digital marketing plan that is always taken in the form of content. Every broadcasted message is usually defined as the content either it is Company Profile, About Us Page, product descriptions, service details, blog post contents, infographics, E-books or social media posts etc. 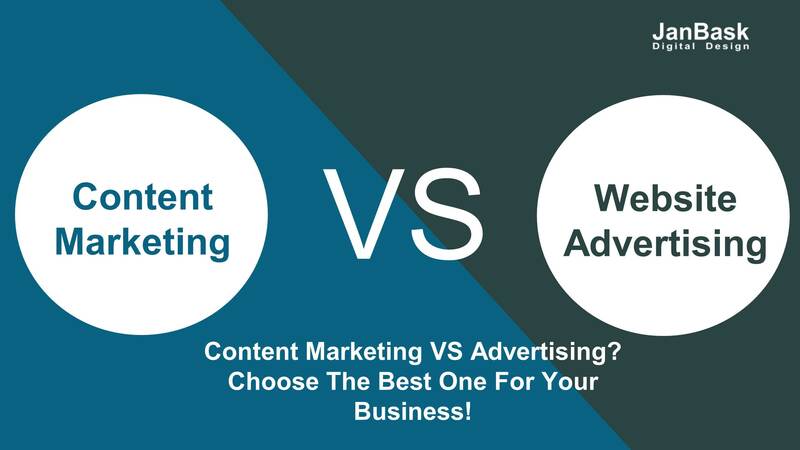 Content always helps in converting website visitors into potential leads and raising the brand value online. If it is well optimized then it could help you in boosting traffic online. With the help of owned content, you can always design a more effective digital marketing plan than usual. Keep in mind that content should always be decided wisely that will ultimately help you in reaching the goals. For example, if your goal is generating 40 percent more leads then last year then what improvements should be made to make it happen. This year you could add one e-book on your website to drive more leads and add something extra than usual. Audit the available content – First of all, you should make a list of content that can be used for lead generation or check the content that performed actually well during the last year. It could be a blog post, e-book or any other specific page on your website. Try to reduce the gap in your available content – Based on customer details collected in the first step, you could identify the gaps in the content you have. For example, if you are a training website then you should check how can you make your content more engaging and interested to study then make the modifications accordingly. Modify the content – Once you have identified the gaps then pick up the content and modify it one by one to make it more suitable as per current guidelines. It could be title, format, pattern, add images, videos or more. Once the content analysis is done, have a look at the budget details now and plan to outsource fresh content accordingly or select a timeframe if you are going to design it yourself. Once you have evaluated the owned media, this is the right time to plan and audit the earned media as per your current marketing goals. Look at the website leads and traffic from where they are coming from and rack each earned media based on their effectiveness from high-performing to average and the least effective media. 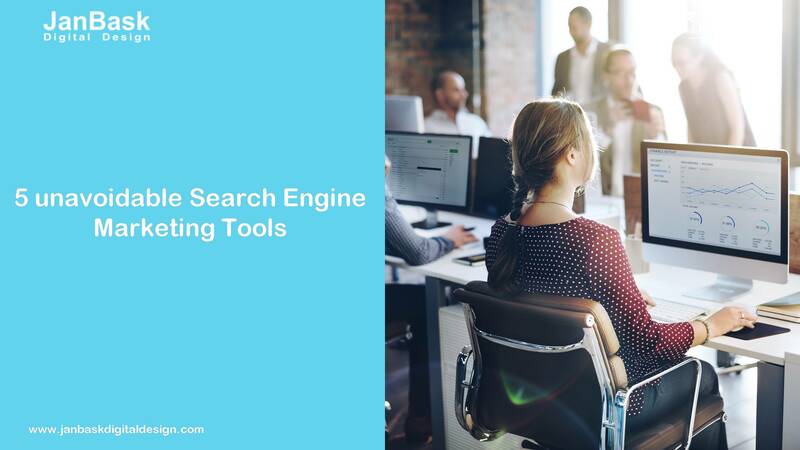 This information can also be collected with Google analytics tools, HubSpot tools or many other digital marketing tools. You might find an article witnessed the maximum leads and traffic on your website and converted really well. Or you might identify a LinkedIn post where people shared the maximum content or feedback and most liked by the users. In this way, identifying the right set of sources will always help you in building a list of earned media that contributed to the Company objectives the most. Once you have evaluated the owned and earned media successfully, now start your work on the paid media across multiple platforms like Google AdWords, Twitter, and Facebook etc. first, you need to figure out what can help you the most in meeting your present goals. 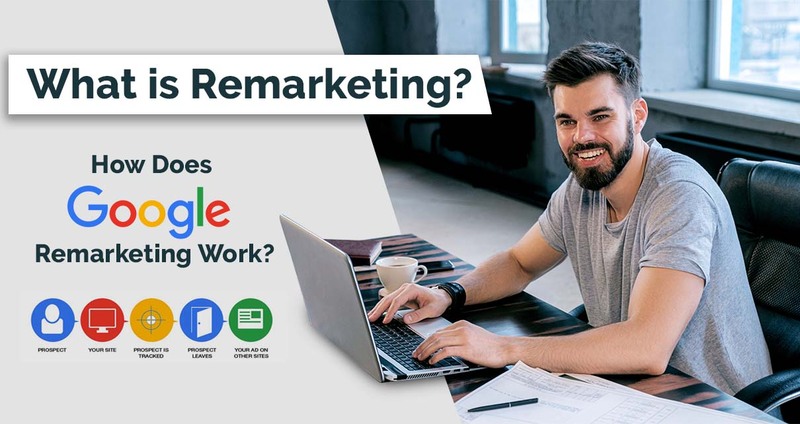 For example, if you have already spent a lot of money in AdWords but not getting outcomes then this is the right time to refine your approach and focus on another trendy platform that deemed to be yield expected outcomes. By the end, this is true that if owned media and earned media are working already good then you should not invest in paid media at all. 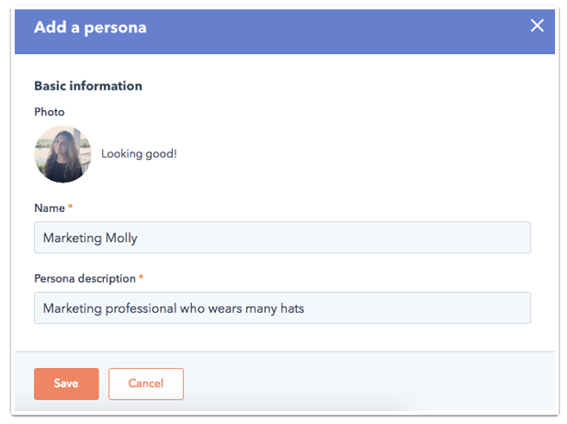 We did create a detailed persona of buyers in the first step. We study digital marketing tools that could help in achieving the marketing goals. We performed research on owned media, earned media, and the paid media. We planned and audited the owned media, earned media, and the paid media. In the end, we focused on content creation plan and a wish list. 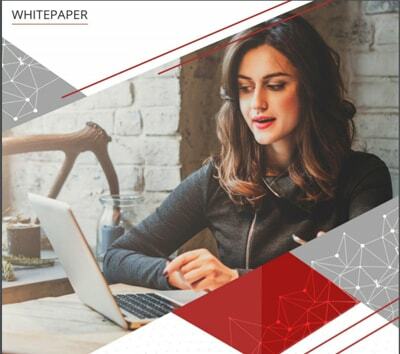 In the last step, this is the right step to put all six steps together to form a comprehensive digital plan or strategy document. Your digital marketing strategy document will map out the series of actions that will be taken to achieve the business goals based on your continuous research and marketing efforts. Here spreadsheet is the most effective tool or format that could be used to map out owned, earned, or paid media framework with business goals quickly. Try to make a strategy for a longer time span like 12 months or more based on your business set up or nature. This is the way how can you overlay when you are executing every action listed above. For example, set goals to achieve every month like January you wanted to dedicate for buyer personas and up to June you need to collect all relevant content or design a content creation plan too that should move ahead on a regular basis and much more. 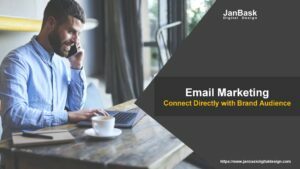 With this approach, you could also set a time frame for each activity and speed up the digital marketing work that will help you to communicate your plan with colleagues and maybe even help keep you sane. As per our discussion, we have outlined the seven building blocks that are vital for each digital marketing plan. There should be one strategy document that will vary from business to business and can be defined as the standard marketing template that is created once and followed for a longer time span. The purpose of a strategy document is clear that will map out the action to be executed for the purpose of achieving Company goals. 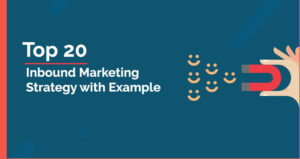 As soon as you will communicate this plan with your team you have nailed down the basic of designing a trailblazing digital marketing plan for your business.